But what if the file has already been imported? Marion Landry of Autodesk shared a tip via the video comments that pointed it's possible after import too! It's definitely a valuable little jem of a tool I didn't know was there! 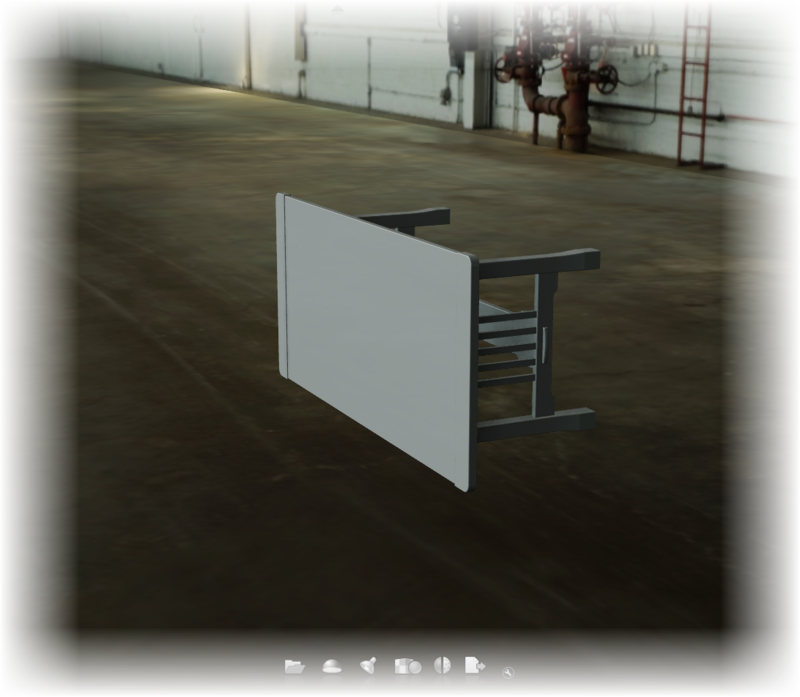 I'm starting out with my model already imported sideways. So there's no chance for me to fix it using the methods I used in my previous post. It's in sideways, and now how to fix it? But to fix it afterward, all I have to do is go to the File>Import>Import Status Window menu, or just hit the "I" key. 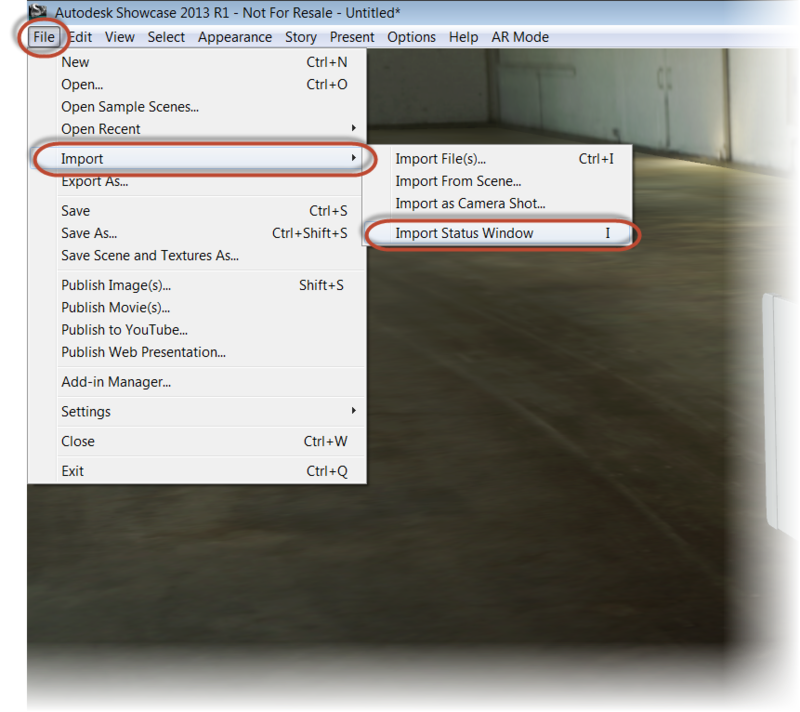 Once the Import Status window appears, I'm going to right click on the name of the imported model under "Source Files". Choose "3D Model Properites. 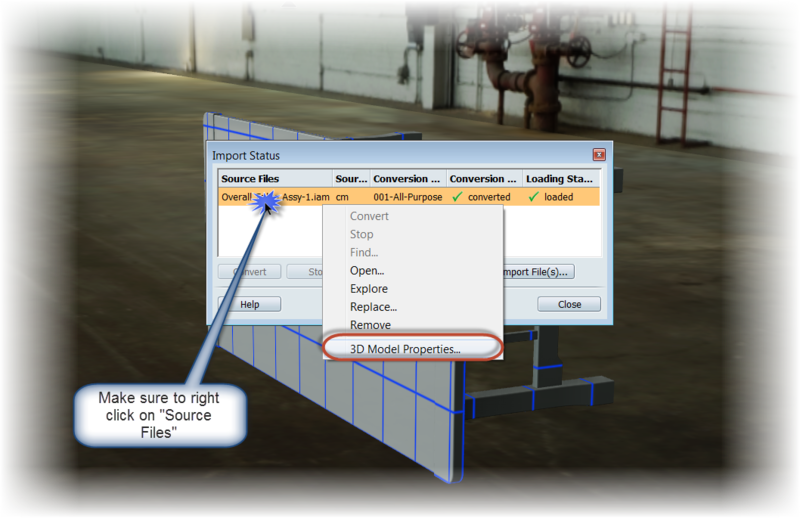 It's important to right click on the imported , or 3D Model Properties won't appear! 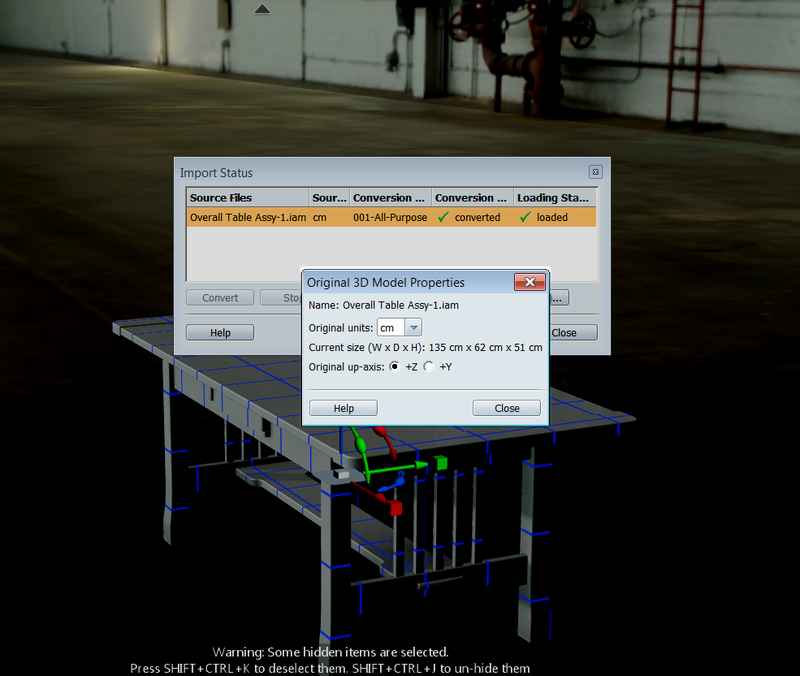 Now, I get the "Original 3D Model Properties" dialog, where I can change the units, and the "Original Up Axis". Choosing "+Z", the model is reoriented! So there it is, a quick way of changing orientation after a model is imported. Thanks to Marion for taking a few minutes to show this valuable tip! No Blog Post this Monday!